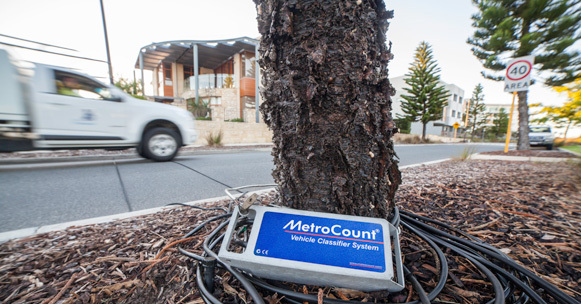 From setting up a survey to unveiling traffic patterns, MTE is an indispensable tool for road managers and planners around the world. 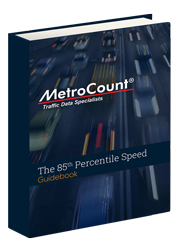 Compatible and required by any MetroCount system, this traffic analysis software is adaptable to your survey goals. 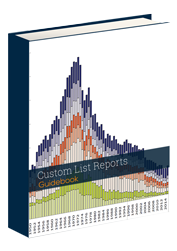 Choose from a wide range of traffic reports and graphs or customise your own by shifting parameters. Retroactive: new functionalities can be used to reanalyse old files. 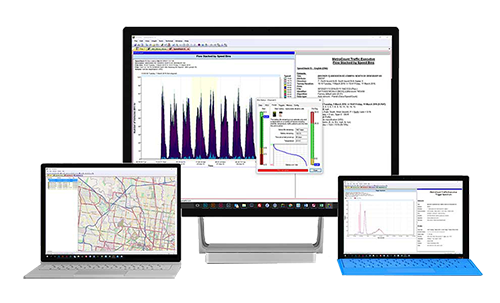 The software includes over 30 classification schemes, corresponding to international standards, or built over time together with road managers. The latest MTE V5+ has introduced the Shared Path scheme. 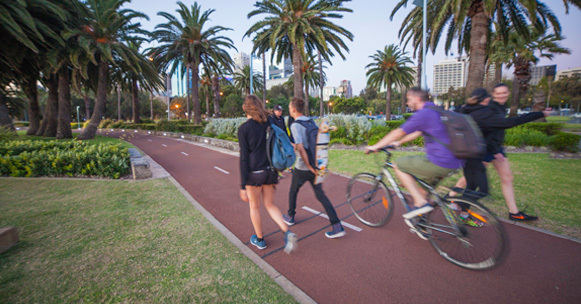 Distinguishing pedestrians from cyclists on bike paths, this scheme provides an overview of active transportation modes and identifies potential hazards caused by high speeds or congestion. 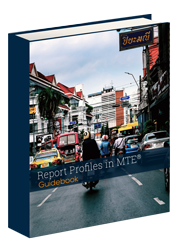 Through Site Lists, MTE enables ongoing survey management across survey networks. 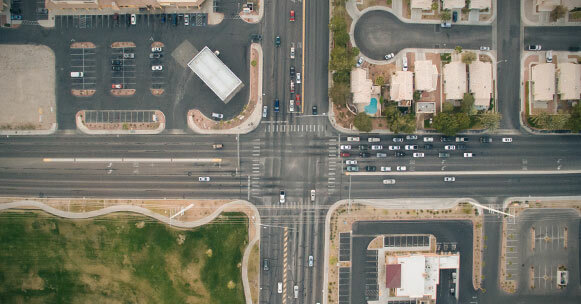 Thus, road managers can grasp the evolution of traffic over time. 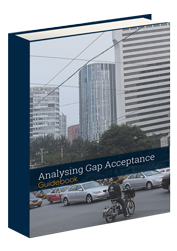 This in-depth assessment plays a key role in economic analysis, congestion management, road lifespan evaluation, traffic modelling and, ultimately, funding applications. 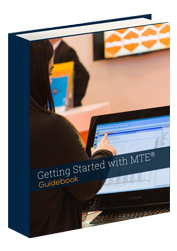 To help you make the most of your data with MTE, we offer an expanding range of support tools. 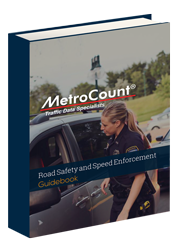 Visit our YouTube channel for video tutorials, or learn tips and tricks from our traffic analysis guides. If you can’t find what you’re after, give us a call and we’ll gladly answer your questions.